Monitor and record the activities outside your home with the Outdoor Security Camera. You can view what’s happening outside your home even when you’re not there—all from any Internet-enabled smart phone, tablet or computer using your Nexia account. Requires active Nexia Home Intelligence account. View video anywhere on an internet-enabled computer or smartphone using the Nexia website and apps. Uses wired or wireless Ethernet connection to your internet router. 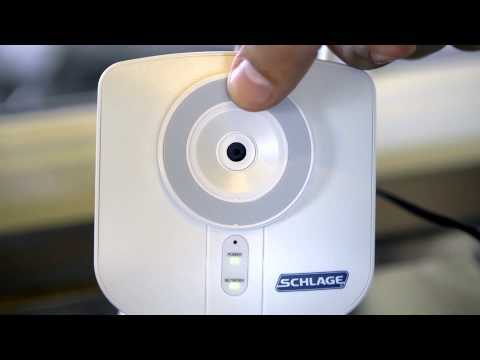 Includes Schlage proprietary wireless outdoor color camera, mounting bracket, power adapter, and Ethernet cable. Utilizes infrared technology for night vision.